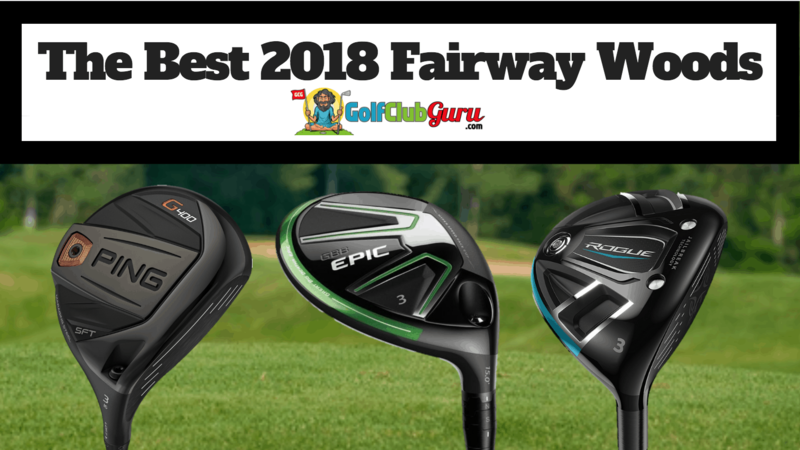 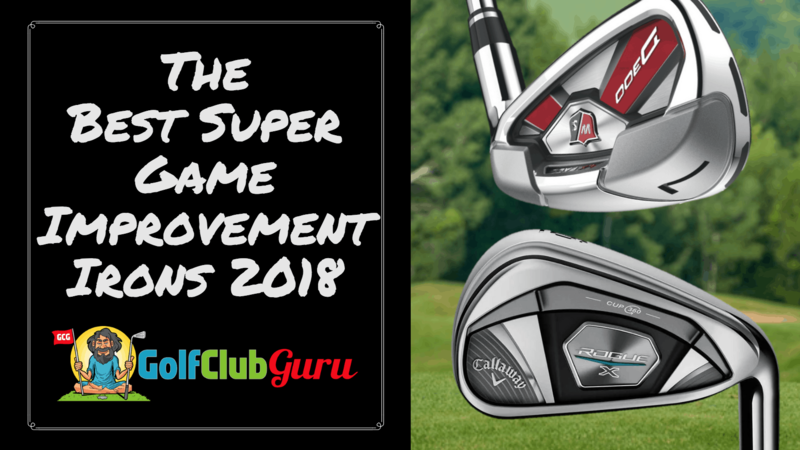 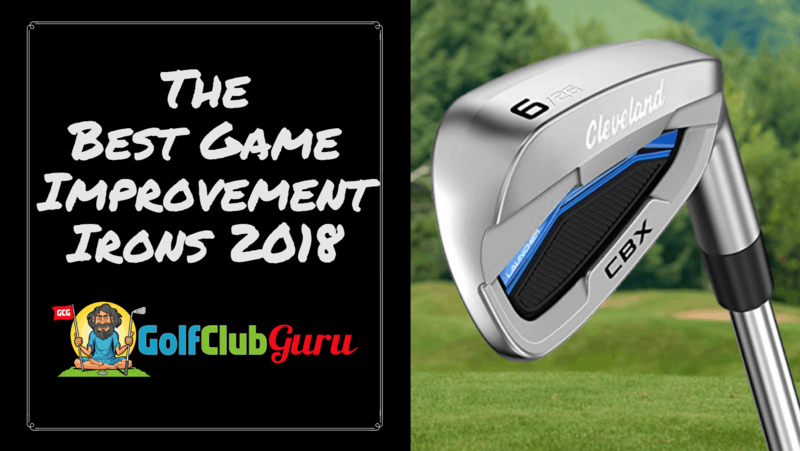 So far, 2018 has been a great year for new golf clubs! 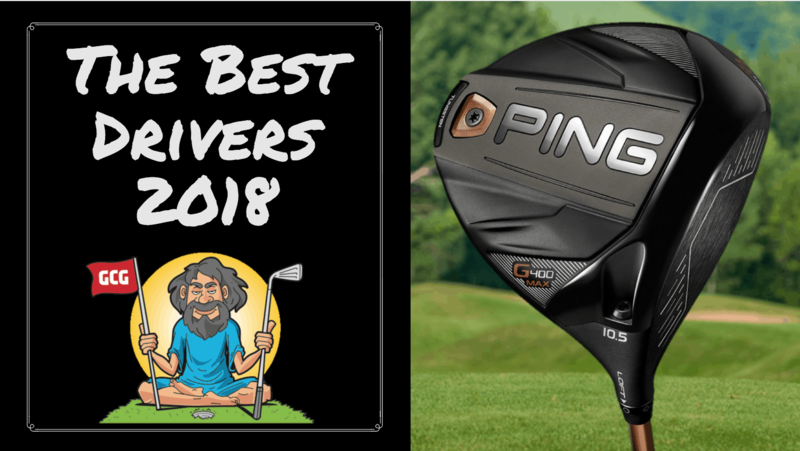 I’ve spend the last week writing the most in-depth and (hopefully) helpful articles that I can about this year’s new releases. 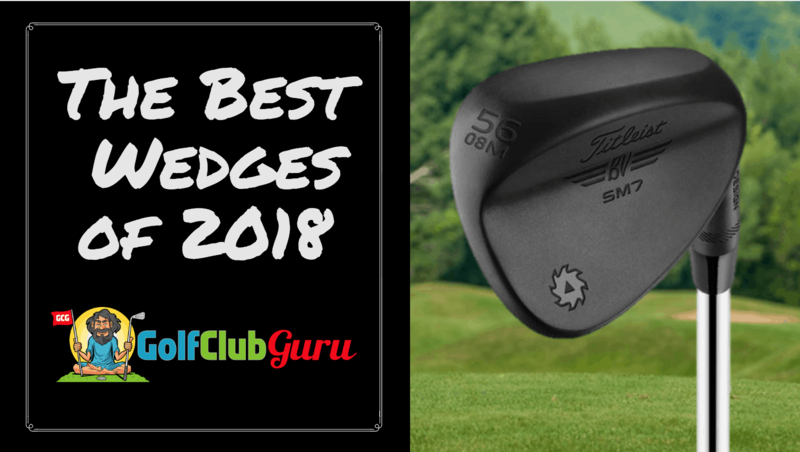 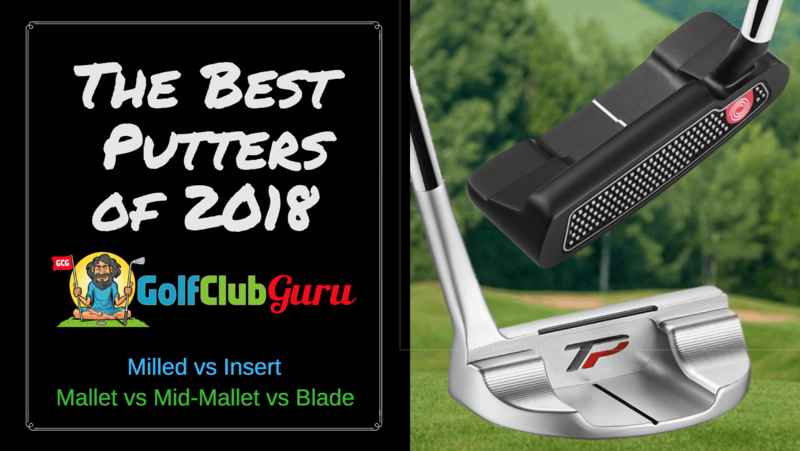 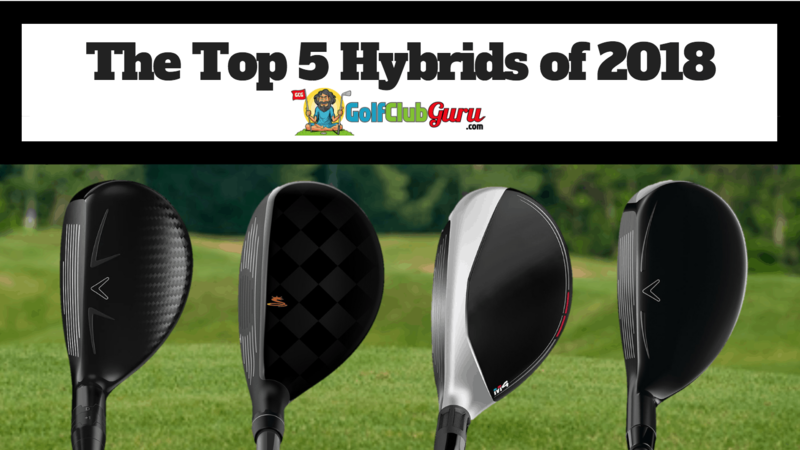 This page will have all that you need to determine the best club for your golf game and your budget! 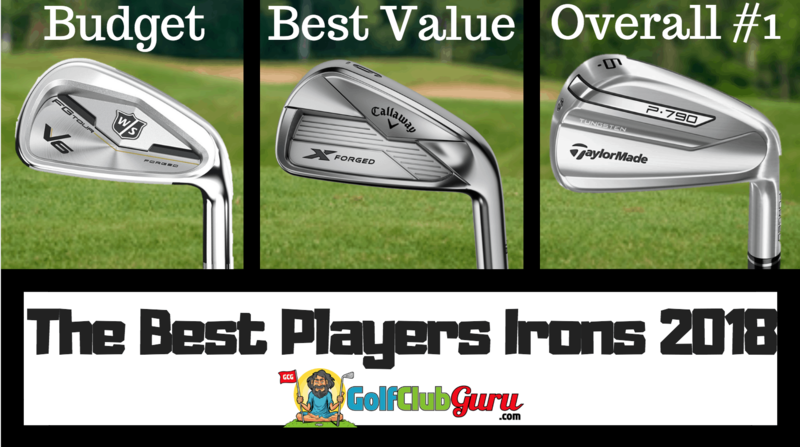 Note: Click on the pictures below to read the full, in-depth articles! 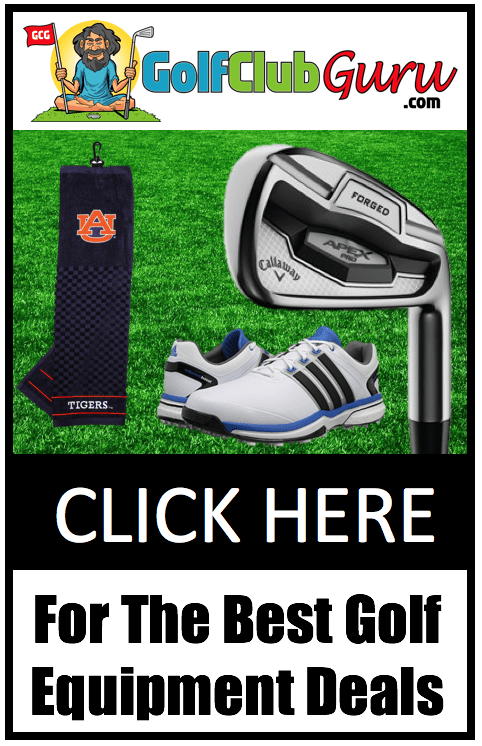 Or, click on the clubs (text) to see the available listings on eBay!